Green Shield Health Care Services Private Limited was established in the year of 2009. 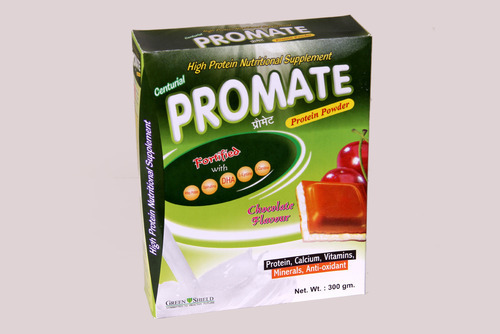 We are leading of Wholesaler, Retailer & Trader of Herbal Products etc. Our team members are committed to offering the best product to the buyers across the country. Our team comprises of procuring managers, quality analysts, skilled staff, etc. Our specialized experts have an in-depth knowledge of their various roles and hold expertise in the domain. We have an extensive network of dealers spread all over the country who have an extensive knowledge about the regional markets. Buyers can rely on us for delivering any order of the product on a timely basis through the length and breadth of the country.